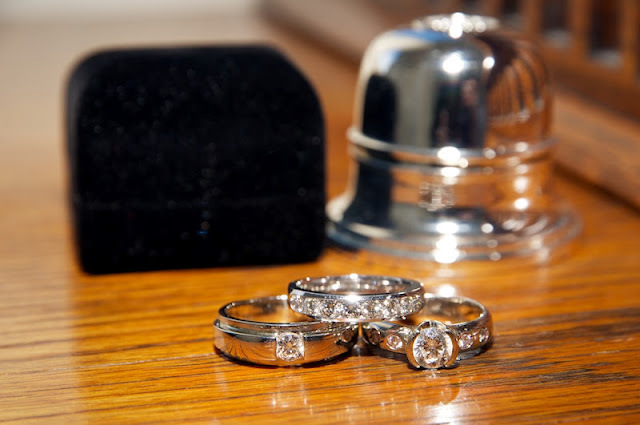 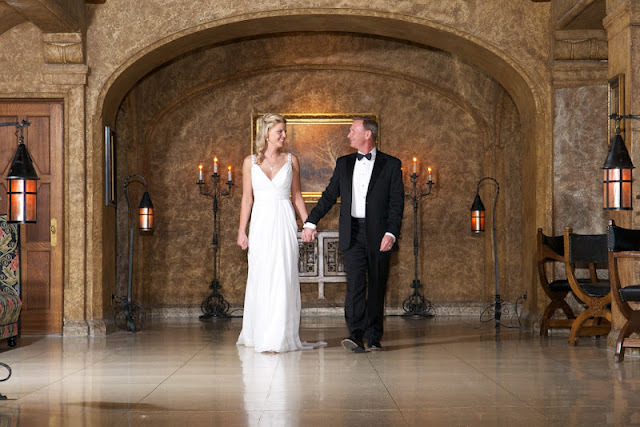 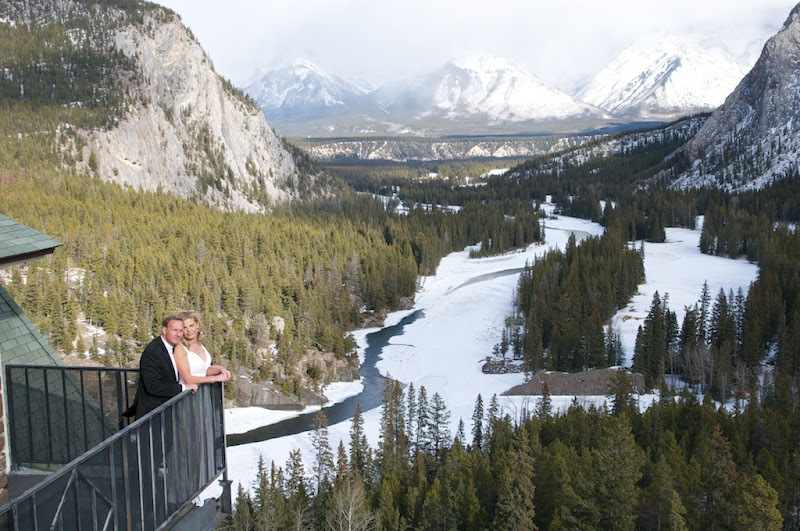 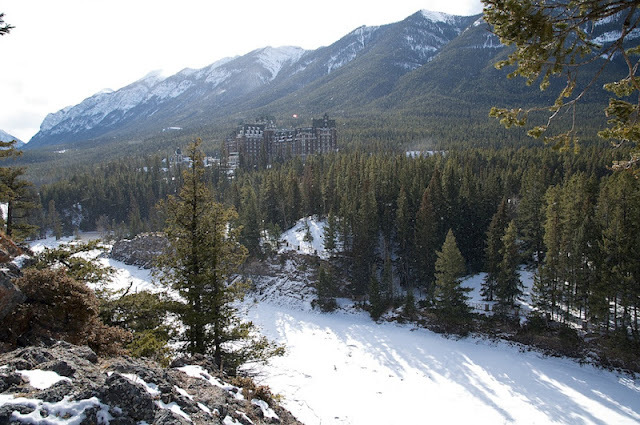 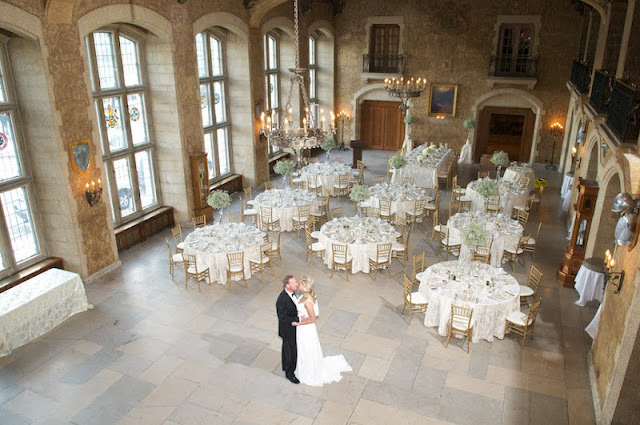 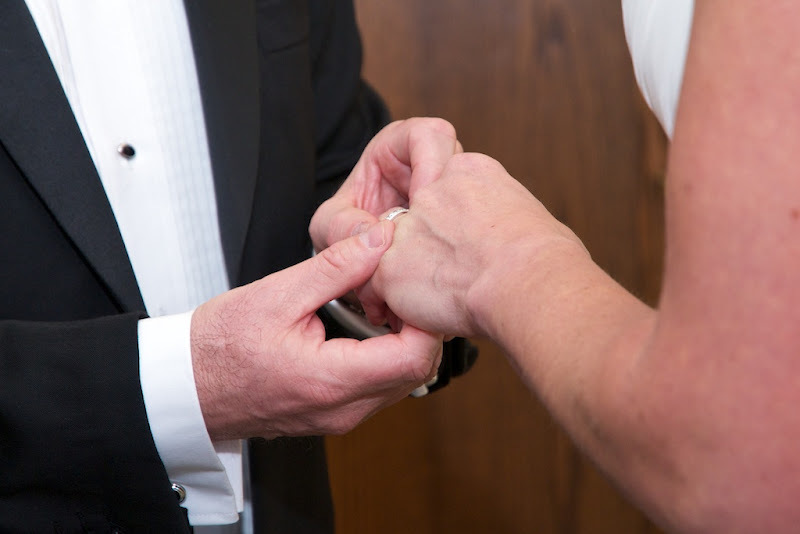 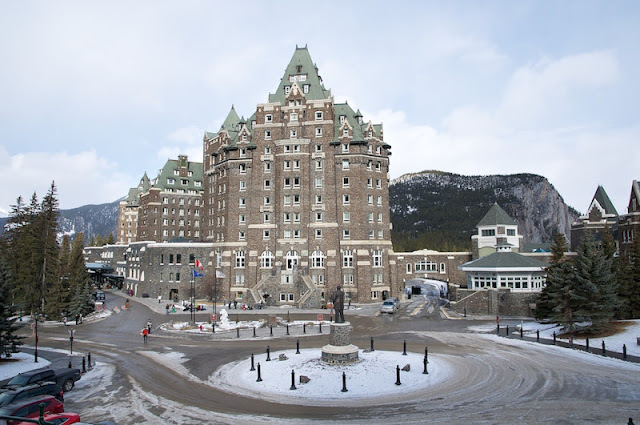 Deanna & Ken were married in their hotel suite at the Banff Springs Hotel. Their hotel suite had an amazing balcony with a view of the whole Bow Valley! 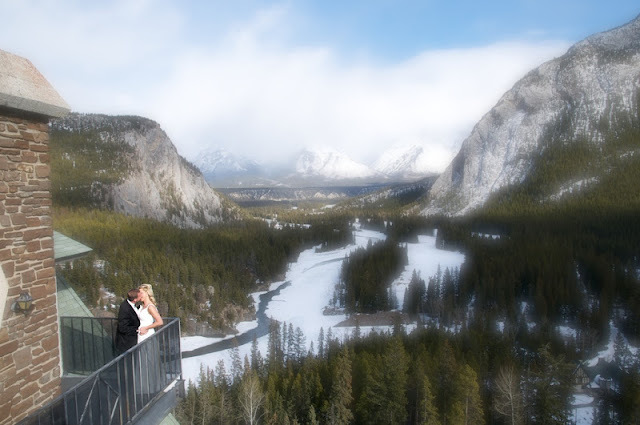 After some formal shots, time for some fun casual shots around the valley. 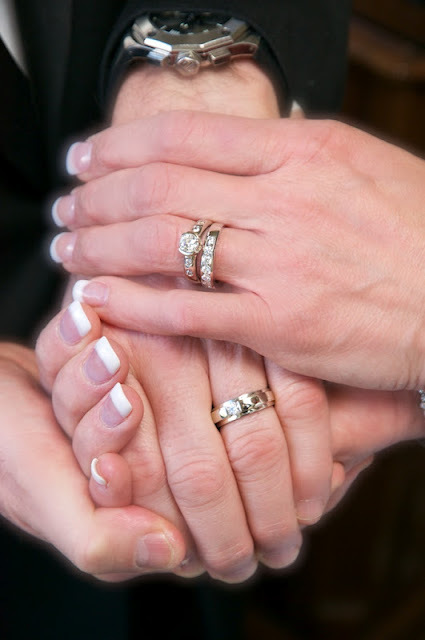 Wishing Deanna & Ken a wonderful future together!